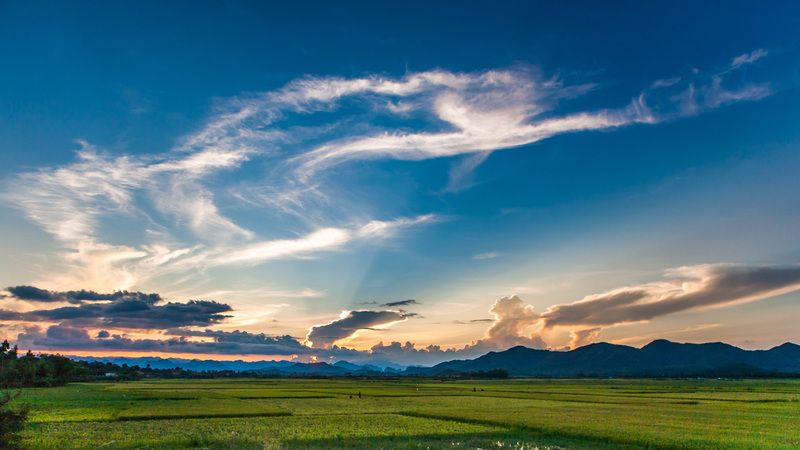 Embrace the natural splendor of Phong Nha, the incredible caves, the stunning National Park and the panoramic landscapes. 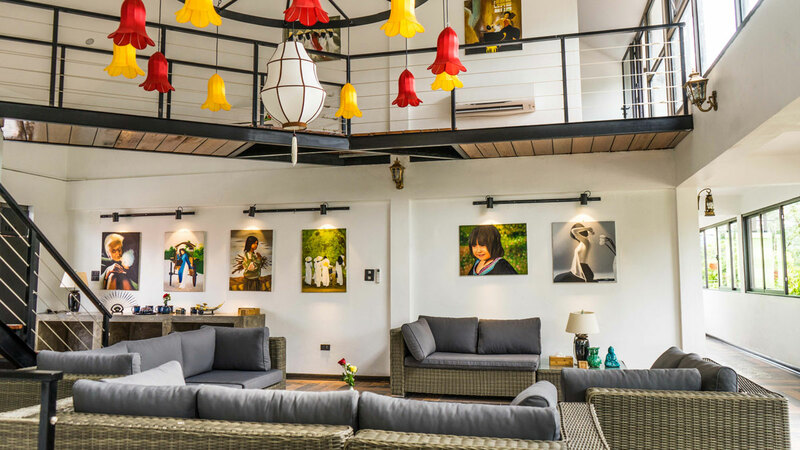 Victory Road Villas is a boutique residence that fuses contemporary western elegance with local traditional both Annamese and Tonkinese architectural styles to bring you an artful blend of design and luxury. It is surrounded by a rural village and the jungle clad karst mountains famous to this part of Asia. 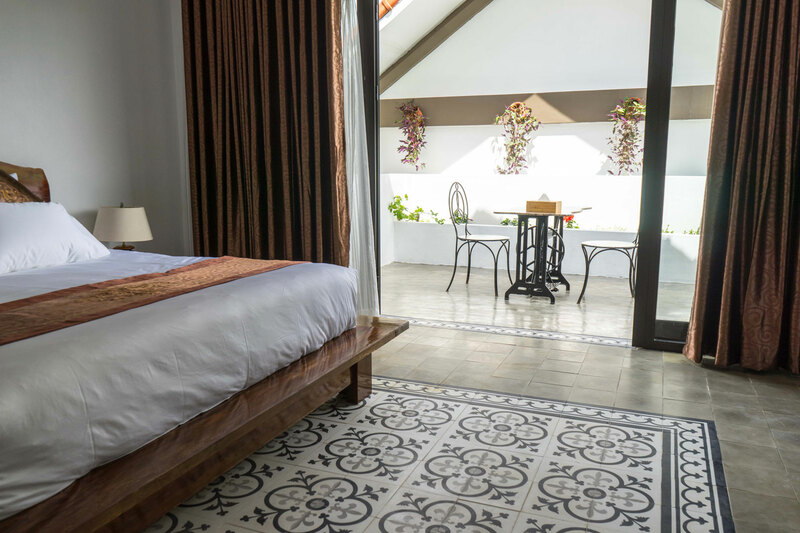 The unique accommodations are rooted in Vietnamese culture and traditions, but offer the best in modern service, amenities and luxury. Each individually decorated residence is designed with an artisan’s eye for detail and features contemporary local touches. 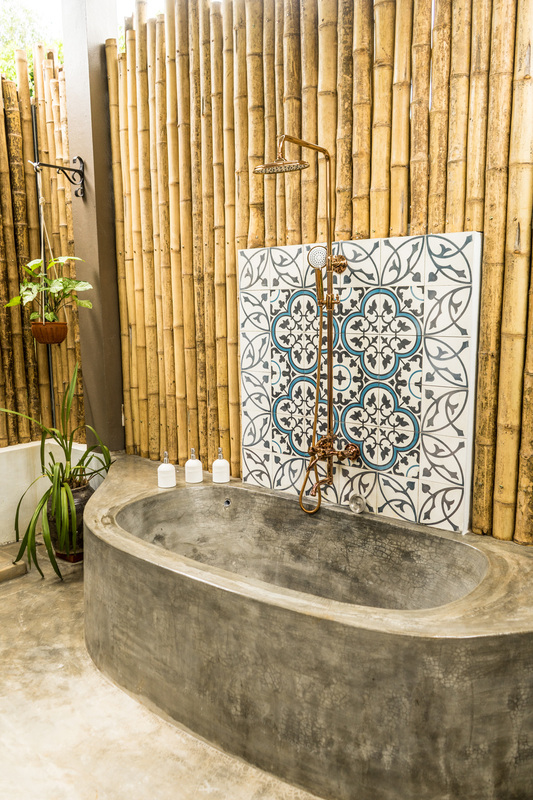 All of the Victory Road Villas have en-suite bathrooms, are air conditioned and have entertainment systems, high speed Wi-Fi access and king size beds. Each Villa has it’s own entertainment area and kitchen. Address: Victory Road Villas, DT 20 Victory Road, Phong Nha, Quang Binh.